When it comes to D-Ring Liner Seals, why risk your engine? HHP only sells D-Ring Liner Seals that are manufactured in a state of the art facility using top of the line machining and measuring equipment to ensure each part is manufactured to OEM specifications. Combine this with up to 50% off OEM prices, an industry leading 2-year Parts & Labor warranty and technical expertise from HHP’s certified staff, and you’ve got a quality D-Ring Liner Seals that will keep you running for another million miles. Purchasing your D-Ring Liner Seals with HHP only means you’re getting equal or better quality compared to the OE at a much lower price. These D-Ring Liner Seals are made to OEM Specifications so you can rest easy knowing you’re getting what you pay for. 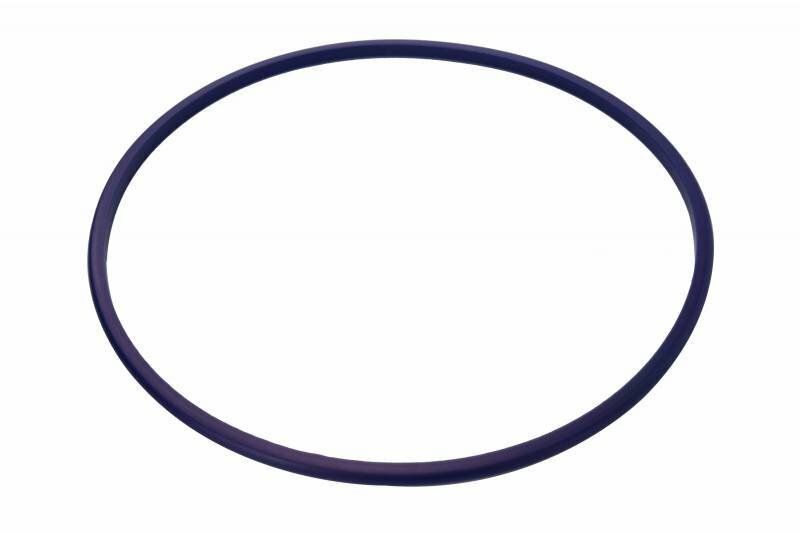 Our D-Ring Liner Seals are made to be long lasting giving you the strength and durability you need.